A lone traveler battles a ghost in a haunted house. A werewolf's bride is on the hunt to feed her husband dinner. A vampire waits outside a girl's window for the perfect moment to pounce. 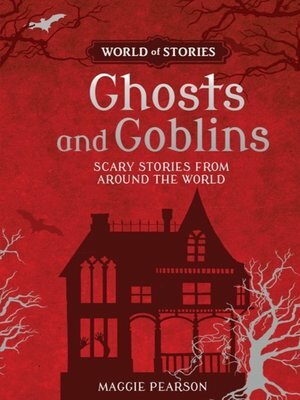 This collection of traditional tales and myths from cultures around the world looks at all things spooky. From magical to ridiculous, mysterious to terrifying, watch out for things that go boo in the night!